Class 10 have started preparation ahead of the annual Turney School Sports Day later on in the summer term. Our attention has turned towards athletics. 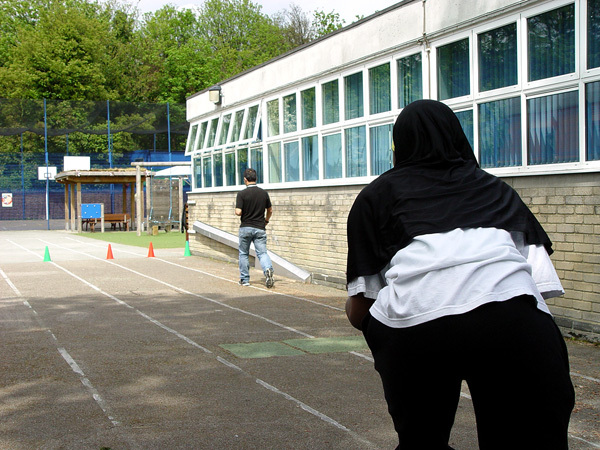 The students have been looking at how they can improve their own running speed over a short distance. The pupils have been learning about what we mean when we talk about sprinting, and how this differs from other forms of running. We came to the shared conclusion that a sprint means to run very fast over a short distance. Our recent athletics session started off with a simple warm-up. The pupils learnt that we risk minor injury if we put our bodies through the demands of a sprint without having prepared first. Mr. Jones then introduced the techniques that help us to run faster over a short distance. Strength and power are the man requirements. We can achieve both of these by moving our bodies in a particular way whilst we run. Our PE session then covered a few running routines to help to build up towards the final overall technique. We practiced having high knees whilst we run, as well as lifting our legs high up towards our bottoms whilst racing. The importance of arms and elbows were also addressed. These need to remain high up the body and they are used to power us though the sprint. Class 10 also looked at the ideal starting to position in order to gain an advantage with a speedy start to the race. 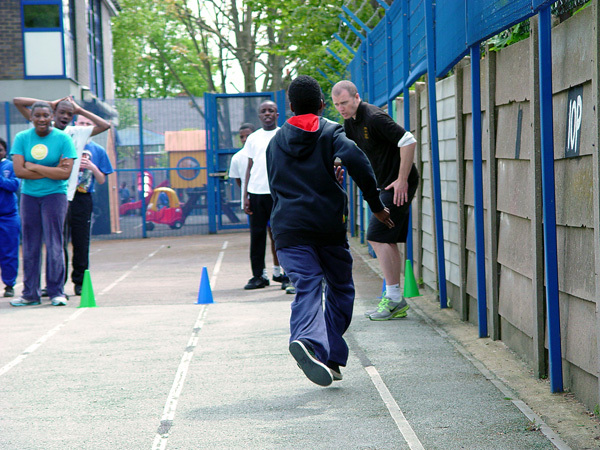 These techniques were all added together as Class 10 carried out a series of races on the Turney School running track. 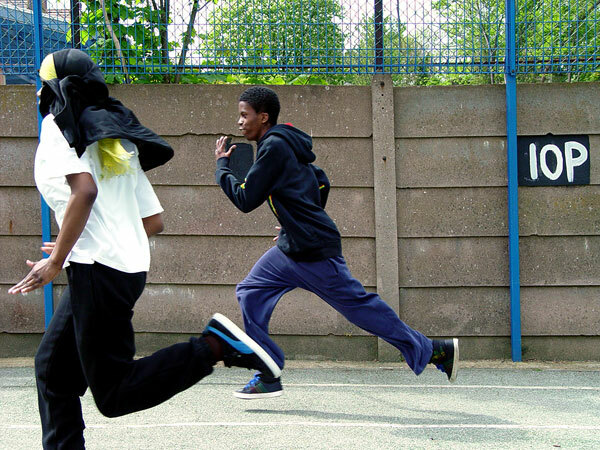 Later sessions will look at relay race techniques as we look forward to the excitement of Turney School Sports Day.